The platform has announced that Games has become the first of its 15 categories to reach the $1 billion milestone in total backing. The money was raised by 3.2 million people across almost 17,000 projects since 2009. Some of the video game success stories to come from Kickstarter include Broken Age, which blasted through its $400,000 target in 2012 to raise over $3.45 million from more than 87,000 backers, helping pave the way for future titles. The excellent Darkest Dungeon, Shovel Knight, Pillars of Eternity I & II, and Elite Dangerous all used Kickstarter to raise money for their development. Surprisingly, video games account for less than a quarter of that $1 billion total. The majority of the money—$686 million—came from tabletop/pen-and-paper RPG games. Card game Exploding Kittens raised $8.8 million, while co-op board game Kingdom Death: Monster 1.5 raised $12.4 million. 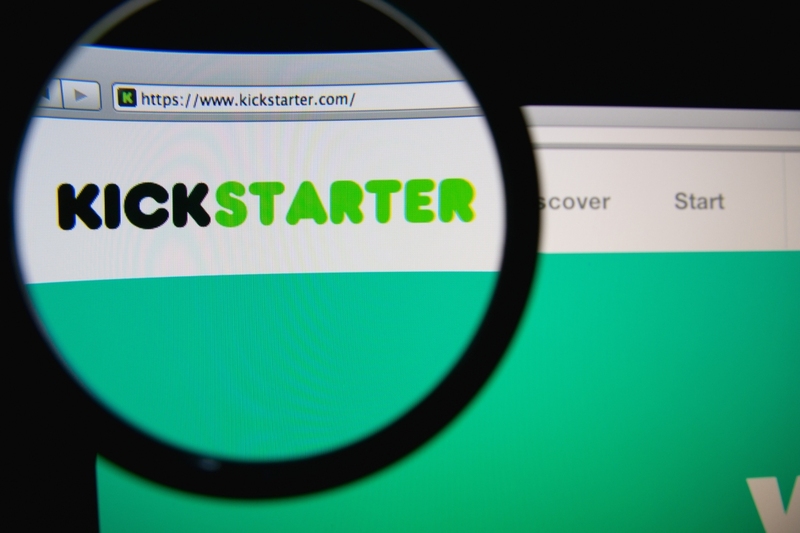 Ico Partners analyst Thomas Bidaux (via gamesindustrybiz) writes that there were 352 video game projects, 2,336 tabletop projects, and 404 playing cards projects on Kickstarter last year. The Games category raised almost $200 million in 2018, $15 million of which came from video games.